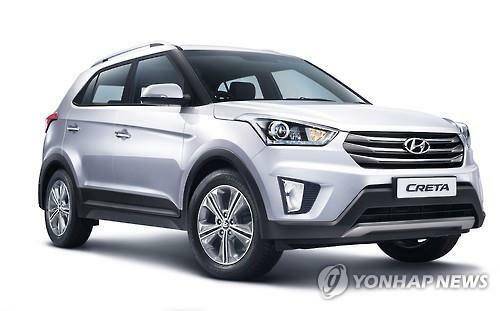 SEOUL, Dec. 21 (Korea Bizwire) - The Creta, a small SUV made by Hyundai Motor Co., has been named the Indian Car of the Year 2016 thanks to its strong popularity in the world’s No. 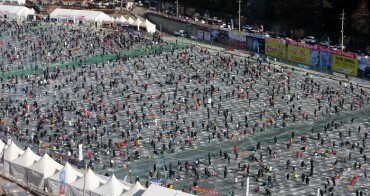 4 car market, Hyundai said Sunday. The Creta, which was rolled out in July, out rivaled 12 other models,including Honda’s Jazz, in seven categories such as sales records, price, performance, fuel efficiency and safety, said Hyundai, South Korea’s top automaker. The Creta crossover SUV is the fourth Hyundai model that has earned the prestigious award in India since 2008. A total of 36,179 Cretas were sold in the July-November period, with its sales ranking No. 1 in the SUV segment between July and September, according to Hyundai.